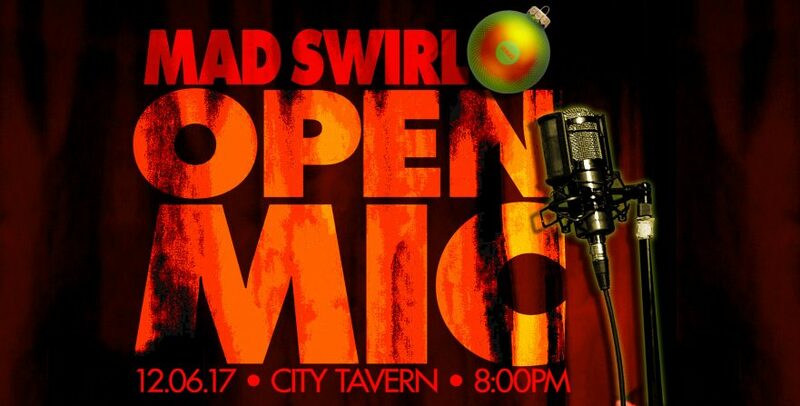 This past 1st Wednesday of December (aka 12.06.17) Mad Swirl​ stirred it up again! As always, we opened the mic up to all you mad poets, performers and musicians. GREAT BIG thanks to Swirve (Gerard Bendiks skins & Chris Curiel trumpet) for stirring the Swirl the best way in the world!